It is the highest accuracy in Android apps! You can measure the length of everything by using the camera of the smartphone! Do not you want to measure the length of a product suddenly? But there are few people who always carry the major. . . So please use this AR measure [Ruler]! It is very convenient because you can measure the length of objects by simply tapping the camera image! - I would like to measure the floor plan by looking for rooms. - I want to check if furniture is in space. - I want to know the size of the lion at the zoo. - I want to record the length of the fish I caught. With AR measure [Ruler] you can measure the length anytime anything! There is no need to prepare an object to be measured for example A4 paper. Thank you for using "AR Measure" all the time. 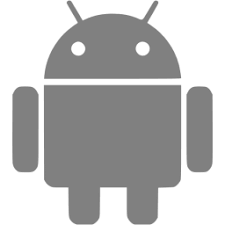 We regularly update the app on Google Play so that you can use it comfortably.